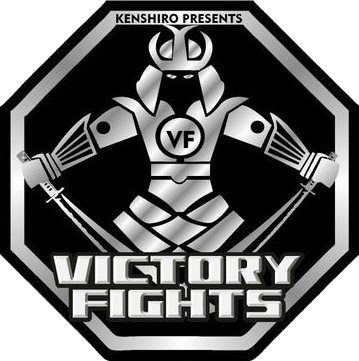 Thank you to our sponsors who support us in making Victory Fights a success. Please take some time to visit their websites and support them in return. If you would like to sponsor and reach a large, organically-built audience of highly engaged fans across the South of England and beyond, then please get in touch now to hear about the ways we can promote your company. Stamina Juice Bar are a Caribbean kitchen based at 85 Preston Street, specialising in authentic Jamaican food and natural juices. All our food is halal and sourced from local butchers. Gold Arts are a Sussex based jewellers, offering a selection of exceptional products ranging from sparkling diamond rings to quality watches. A timeless collection includes both pre-owned and new watches from the world’s most luxurious brands. Bespoke craftsmanship and services, including restoration and original design. Sibega Fight Gear is a family company established in 2014, based in Dunstable. We use the best materials to make to make top quality martial arts equipment and fight wear at reasonable prices. We understand our customers needs and expectations. Sibiga Fight Gear supply to many gyms in the UK and Europe.